Since we are teaching the General Class course right now at my local radio club, the anticipation is building for new General operators, and that means getting on the HF bands. Yes, one can make use of quite a few HF bands with the entry-level Technician Class license, but let’s face it – most newbies buy VHF/UHF handheld radios or mobile rigs and pretty much stick to FM phone operation via repeaters. 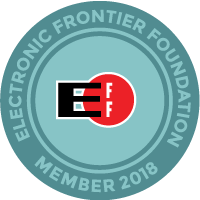 The General Class license opens up plenty of other real estate in the frequency spectrum and has for a long time been considered the real portal to HF operation. As I write this in October 2018, we are at the point in the sun’s average 11 year cycle of activity when the solar disc is mostly free of sunspots. More sunspot activity near solar maximum is associated with good HF band conditions for ham radio contacts across the globe. At maximum the ionosphere becomes more ionized and the maximum usable frequency (MUF) gets higher. For example, at solar minimum, the MUF may be disappointingly low, with the 14 MHz band (20 m) being barely usable and all the frequencies above that simply being closed to long distance contacts. A complete graphic chart is available at ARRL for download and printing. General Class licensees will have access to at least some portion of all of the above bands. Some, like 160 meters and 10 meters, allow Generals the same privileges as Extras! Others, like 20 meters, have specific segments devoted to license class. Let’s take a look at the two bands that bookend our list: 160 and 10 meters. Tuning across the 10 meter band at solar maximum can be a delight. The band is often open to worldwide communication, and because it is one of our most expansive bands, there is plenty of room to call CQ. At solar minimum that same band is pretty much dead from one end to the other, with a few exceptions when there are local communications via ground wave or when there is summer “sporadic-E” propagation, usually within 1,400 miles. But trust me on this – the 10 meter band isn’t worth much during solar minimum, and even less in the non-summer months of solar minimum. The 160 meter band is a different story. It’s not that affected by the solar cycle and it is at its best in the winter, when the long nights tamp down thunderstorm interference and ionospheric (skip) propagation can allow for long distance contacts. Sandwiched between the extremes of the 10 and 160 meter bands are the rest of the HF frequency segments on our list. As a rule of thumb, those closer to 160 meters are going to be more useful during times near solar minimum, while at solar maximum the bands closer to 10 meters will be the go-to places for worldwide communications. Bands in the middle, such as 20 and 30 meters, can be useful throughout a solar cycle but will definitely be better at solar max. The 40 meter band is generally open to somewhere 24 hours, but it is not a band with a huge spread of frequencies and it has traditionally been plagued with shortwave broadcast stations. If you don’t hear anything but noise when tuning across various bands, don’t assume that you are doing something wrong. Occasionally geomagnetic storms do engulf the Earth, even at solar minimum, and they can close all of the bands. Be patient and conditions will improve, usually in 12-24 hours. 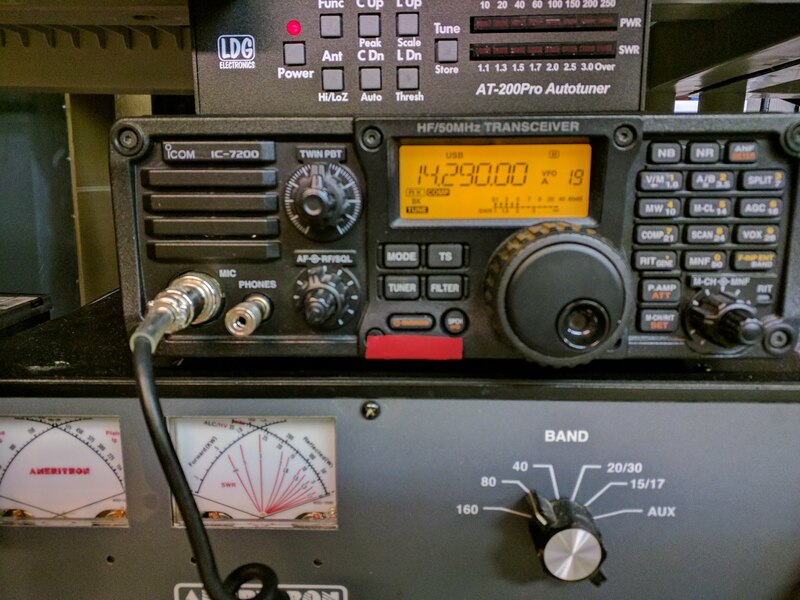 Try the 160, 80/75, and 40 meter bands, especially when the popular 20 meter band seems dead. Certain bands, especially 160 and 80/75 meters, are best at night. Daytime (especially in the summer) is especially bad on these bands, but they do open up at night as the sun goes down. Plan to do more of your operating on them in the evening or early morning. Even if you don’t have an antenna that will tune for transmitting on 160 meters, you can still use whatever antenna you have to receive on that band. Tune across the band to find out if you can hear other stations. Use the same strategy for 80/75 meters and 40 meters. Wire antennas are your friend at solar minimum. If you can put up a wire antenna that can be tuned to transmit in the 80/75 and 40 meter bands, you are almost guaranteed to make contacts. 160 meters is a bit tougher, since as the wavelength gets longer, so does the ideal length of the antenna. There are ways around this, like adding a coil of wire to increase the electrical length of a shorter wire antenna. Vertical antennas can be base-loaded with a coil to increase their electrical length, allowing them to tune on 160, 80/75, and 40 meters. Almost any yard can accommodate a vertical antenna. Consider using an HF remote station, using the free RCForb software from Remotehams.com. Both stations W0EQO and W0ZSW, maintained by SARA volunteers, have wire antennas that can tune 160 through 6 meters. SARA members and Handiham members may request transmit access to these stations. I also give remote transmit access to my own station, WA0TDA, to operators who have at least a General license and who request it. 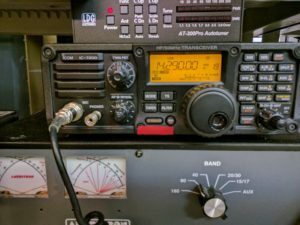 Remote HF can be another useful tool in your ham radio toolbox, useful for bands where your own antenna won’t tune or a way to get on the air when you are traveling. Use the internet for information on space weather and band conditions. Two sites I recommend are Spaceweather.com and the N0NBH Solar site. If you have an Amazon Echo, you can enable the propagation report skill via the Alexa app, then you will be able to get the N0NBH report by saying, “Alexa, start propagation report”. The N0MBH solar report is also available on many ham radio websites, including QRZ.com. Take advantage of club nets, on the air get-togethers, and special events on the air. There will be more stations on during these times, increasing your chances of making more contacts. I hope these strategies are useful to you as you begin to explore the HF bands. This particular solar minimum (2017 through 2021) has so far been pretty hard on band conditions. Don’t be discouraged, though – openings can happen anytime, and the more familiar you become with the various bands, the more contacts you will make. Now, get out there and have fun on the air! This entry was posted in Uncategorized on October 6, 2018 by wa0tda.